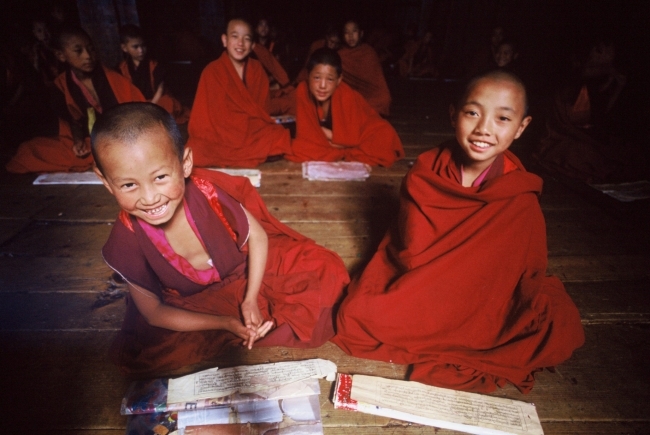 This short itinerary gives you rare glimpses into Bhutanese life, culture and history. Flying into Paro from Kathmandu you will drive right through the Capital of Thimpu to the culturally important town of Punakha from where you will begin your exploration of Bhutan. Spend the day sightseeing in Punakha and then drive back to Thimpu where you will visit such culturally important sites as the weekend market, the Traditional Medicine Institute, the traditional silversmiths, the traditional Bhutanese paper factory and the Tashicho Dzong. Additional sightseeing in Thimpu includes the Simtokha Dzong before you head back to Paro. Morning sightseeing in Paro will be followed by a hike up to the Taktsang Monastery or the "Tiger"s Nest" as it is popularly known. Return to Kathmandu for additional sightseeing before returning home. Day 01 Arrive in Kathmandu.Depending on the arrival time of your flight sightseeing on Kathmandu. Day 02 Leisure day to make final preparations to Bhutan trip .If you are sufficiently prepared then sightseeing of Patan Durbar Square, Swoyambhunath and Boudhanath. Day 04 Sightseeing of Punaka including Chimi Lakhang and Rinchengang Village and drive back to Thimpu. Day 05 Sightseeing of Thimpu including the weekend market, the Traditional Medicine Institute, the traditional silversmiths, the Bhutanese paper factory and the Tashicho Dzong. Day 06 Continue sightseeing in Thimpu with visits to Simtokha Dzong and other culturally significant places before driving to Paro. Day 07 Morning sightseeing of the Drukgyal Dzong and the National Museum before setting off on a short but, intense hike to the Taktsang Monastery. Day 08 At an appointed time, transfer to the airport and fly to Kathmandu. Additional sightseeing in Kathmandu. Day 09 At an appointed time, transfer to the airport for your departure from Nepal.